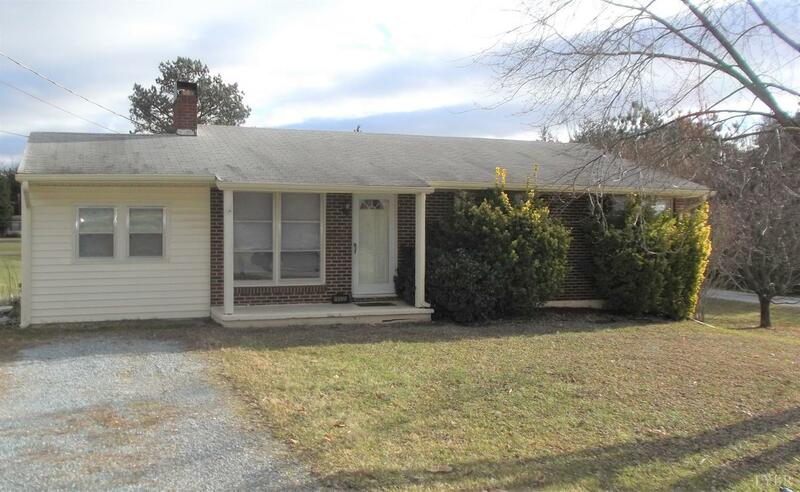 Great Starter Home or Investment Property just 5 minutes from Liberty University. Large level lot. Full Basement for expansion. Enclosed carport makes a great Family Room. Hardwood floors. Selling Office: Blanks Properties, Inc.